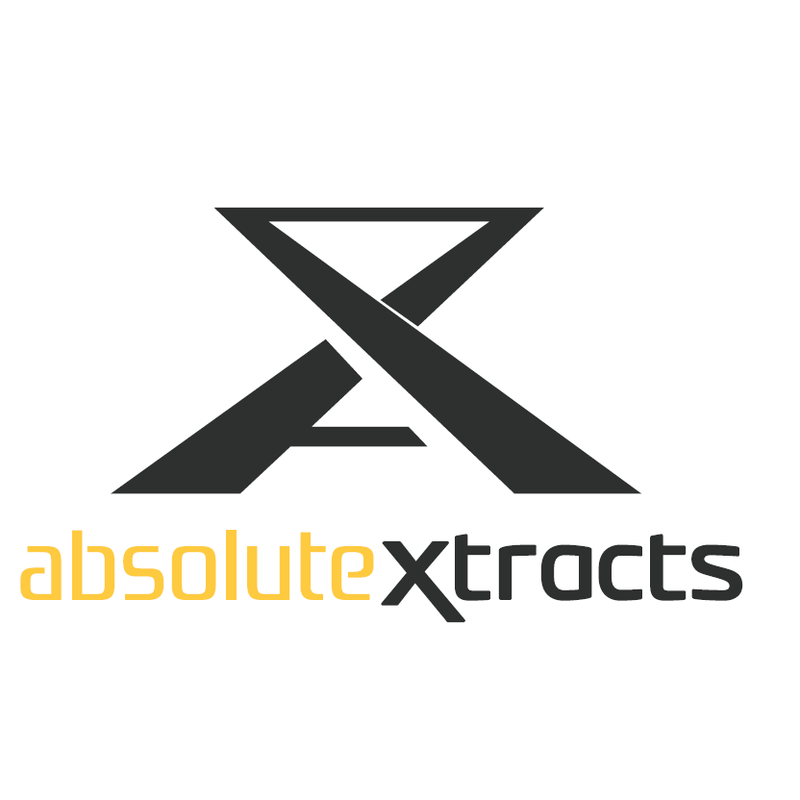 X-tracted is a team of professionals, chemists, concentrate gurus and industry insiders dedicated to the production of the finest concentrated cannabis products found anywhere in the world. 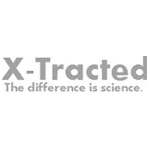 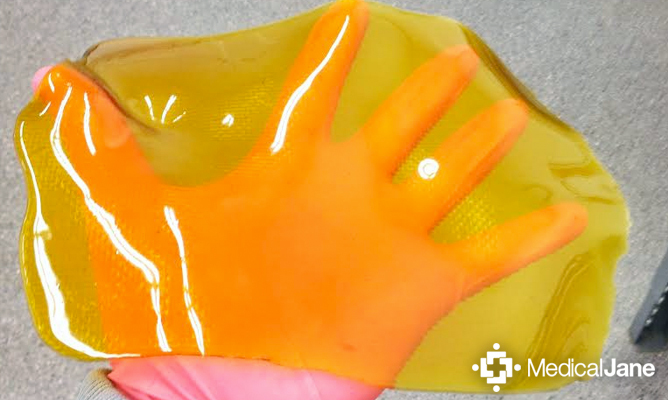 The X-tracted labs use food-grade handling from start to finish and a medical grade solvent, N-Tane, to ensure the outcome is virtually impurity-free. 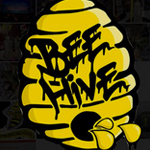 Refine Seattle and Northwest Concentrates each operate under the X-Tracted umbrella, working toward with the shared belief that their product must embody the highest quality, incredible aesthetic appeal and an unwavering consistency.